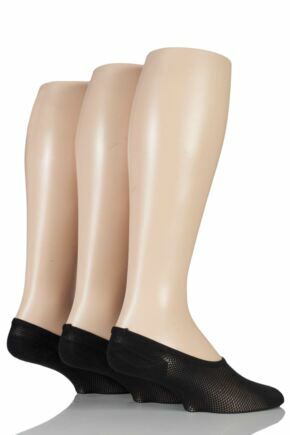 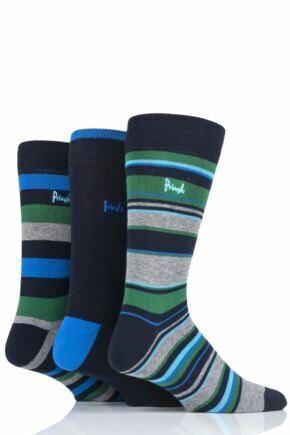 Men's Pringle Socks from SockShop. 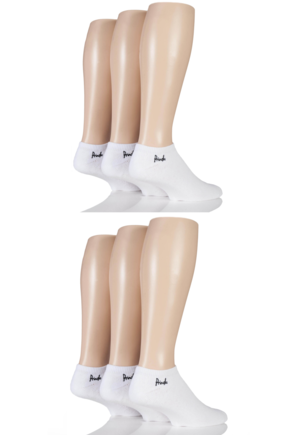 A Wide Range of Choice! 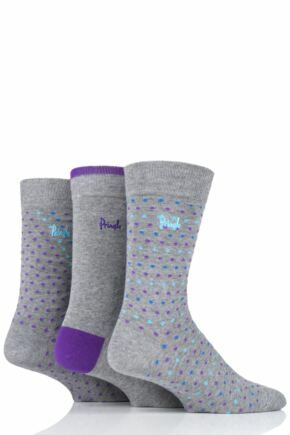 Pringle socks always bring something fresh to the table, a new twist on a favourite pattern or that added bit of style! 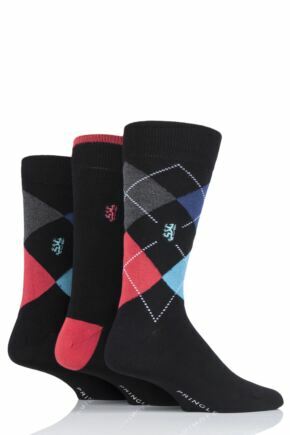 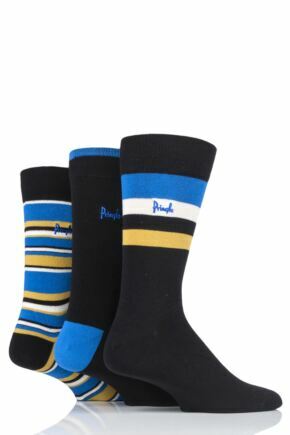 We have men's Pringle socks in classic argyles, stripes, polka dots… even plain Pringle socks if you like! 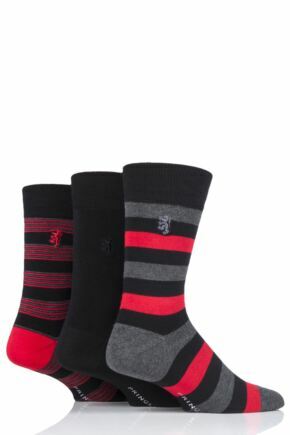 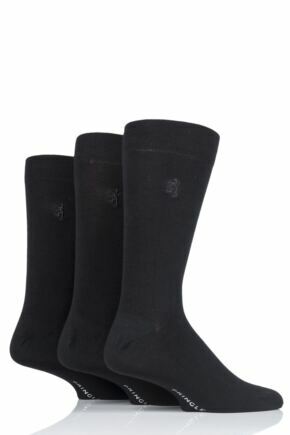 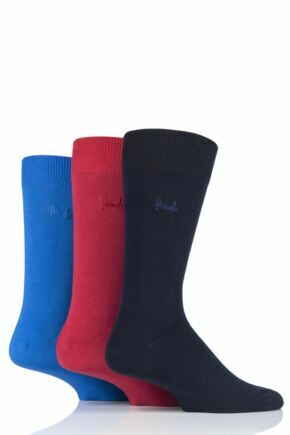 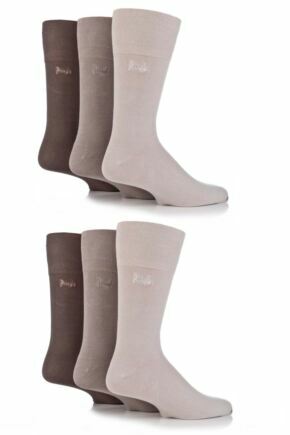 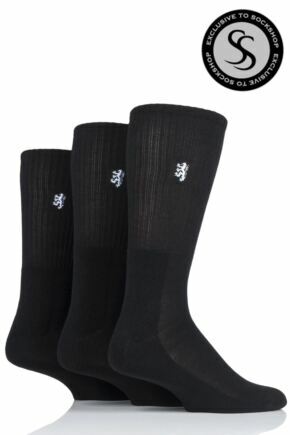 Pringle socks for men use the latest yarns such as bamboo or quality cottons. 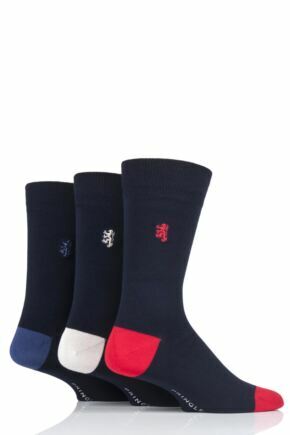 They are technically excellent too; our range of men's Pringle sports socks have smooth seams and full cushioning to keep you comfortable throughout your game.